Please find some of my work from 2016 – it’s been a great year I have seen some of my favourite bands and we are only two months into the year. Photo copyright David Wala For permission to use this image please contact me david@davidwala.com. 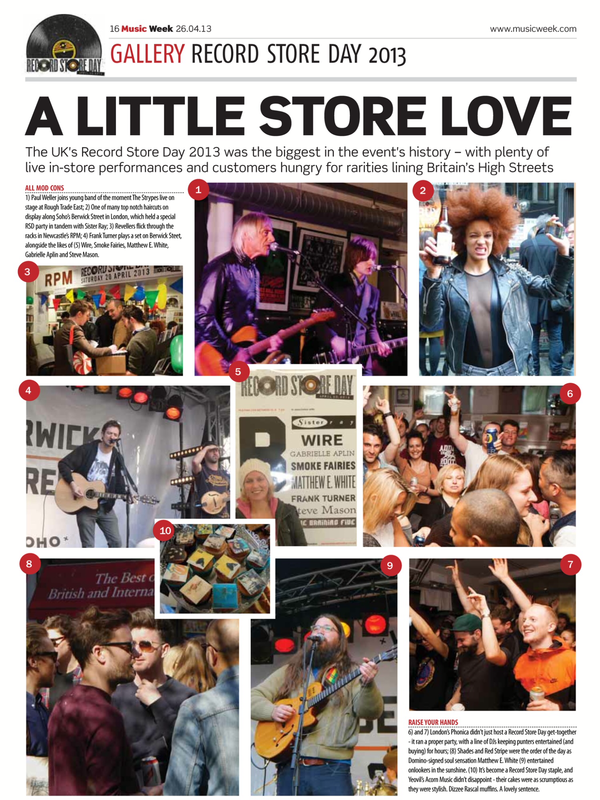 Last Record Store Day I shot Superfood ( who have since released their debut album ” Don’t Say That”) at Sound It Out Records in Stockton. 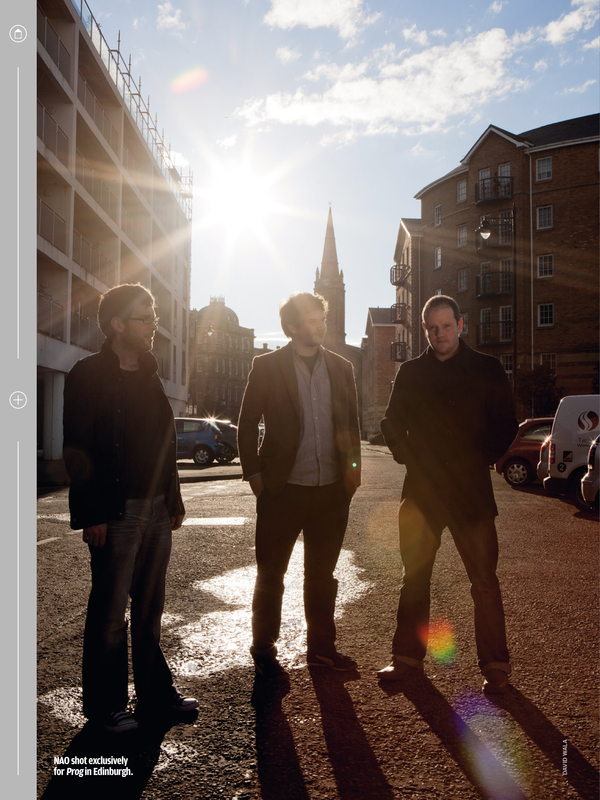 One of the pictures from then has been published in the super impressive Rock Atlas book. I am raising some money for the People’s Kitchen by donating all the profits from my E-Book Instamatic For The People to them for all sales until the end of January 2015.. The book is only £3.00 and £2.00 will be donated to the charity. They do an essential job supplying hot meals to the homeless. More information about the book and to buy and download it please visit http://store.blurb.co.uk/ebooks/96607-instamatic-for-the-people . 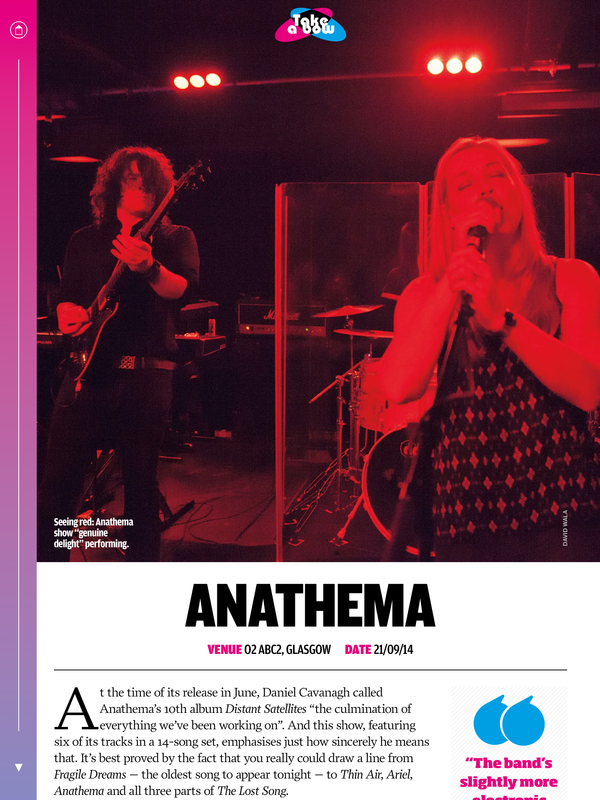 So far this month I have had work published in Classic Rock Prog, NME, and Music Week. 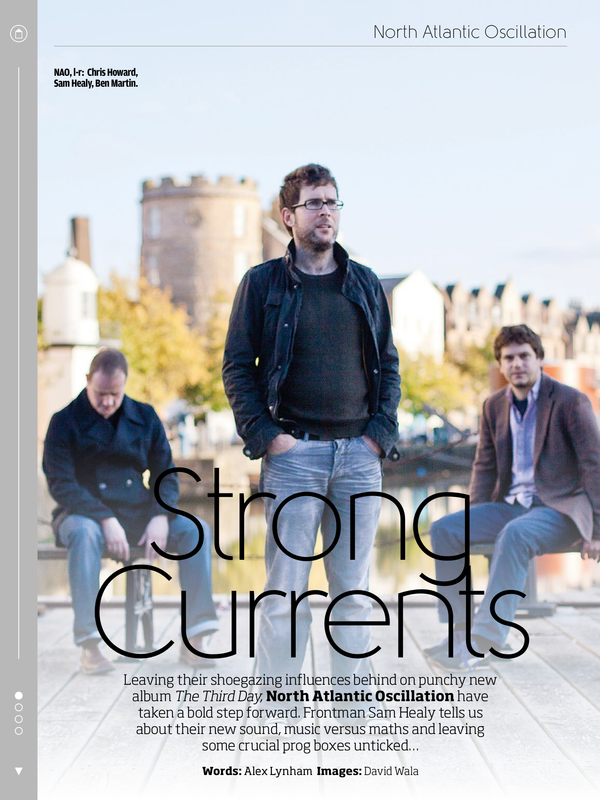 I went up to Edinburgh to do a shoot with North Atlantic Oscillation, which was so much fun. 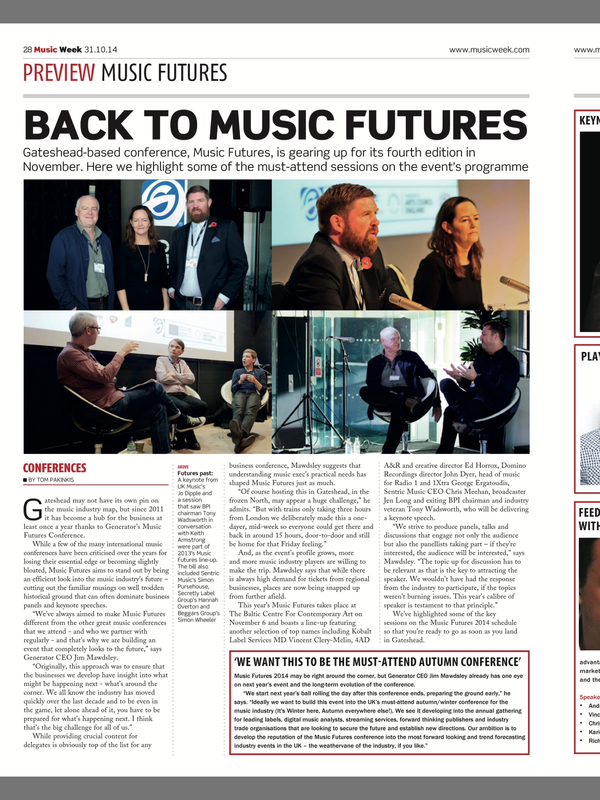 I am so proud that the images are featured on a full page. 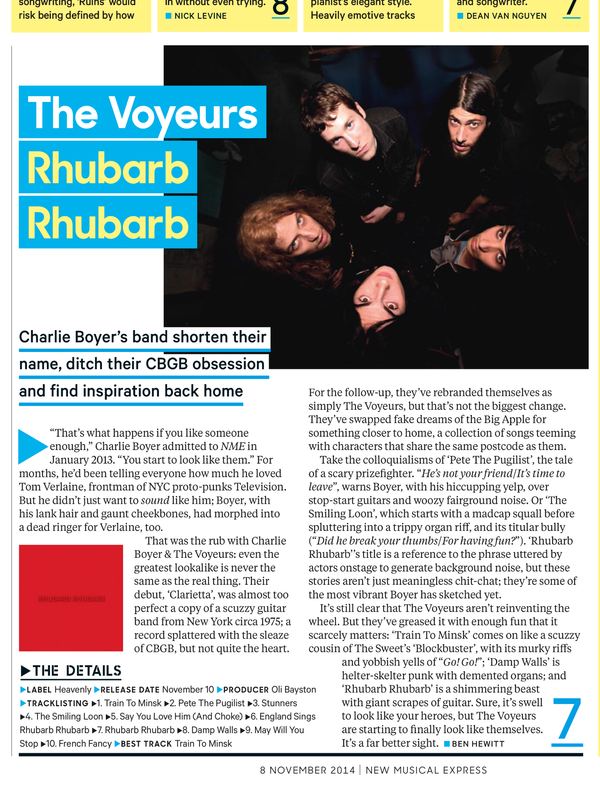 A portrait of the Voyeurs is in the current issue of the NME – they are a great band and supported my A A D project – I am thrilled that it accompanies such a positive review of their new album Rhubarb Rhubarb. 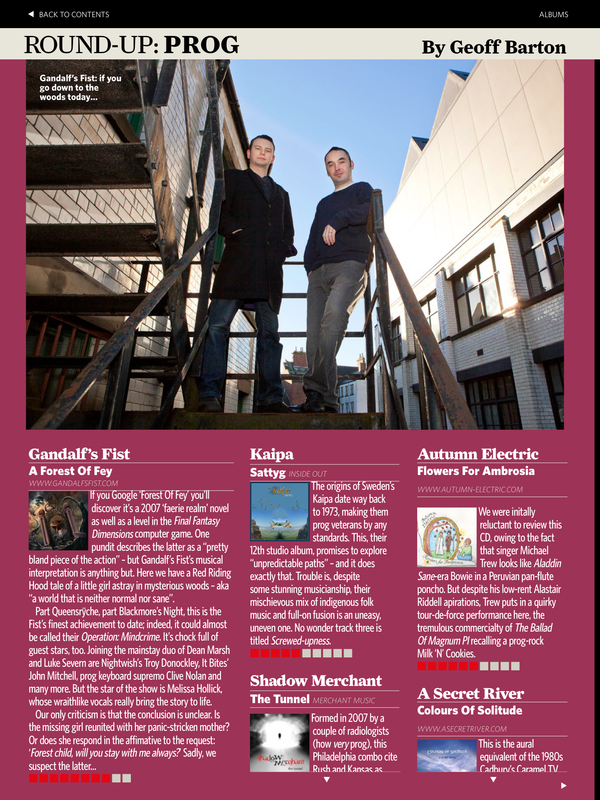 I am a lucky omen or just fortunate enough to work with super talented bands as my picture accompanies another super positive review of the new Gandalf’s Fist album A Forest Of Fey. We recently filmed a performance video for the song Different Circles by Warning. They are a really exciting live band, and I hope the video captures some of their energy. I am really proud of it . It was so great to catch up with The Voyeurs ( previously Charlie Boyer and the Voyeurs). Although the band were delayed on the motorway getting to the gig , they still found the time to do some photographs with me after their soundcheck.